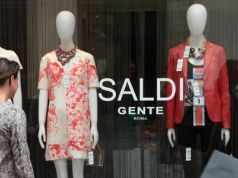 Rome's summer sales last until 18 August. 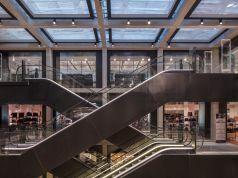 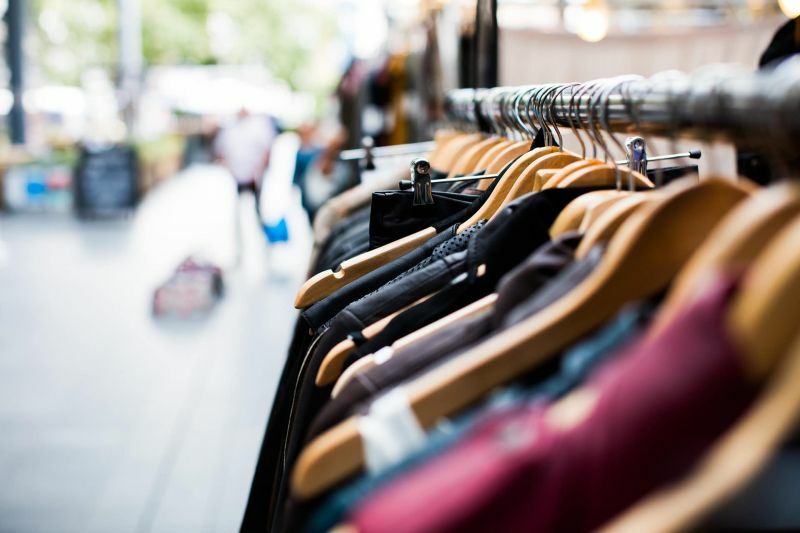 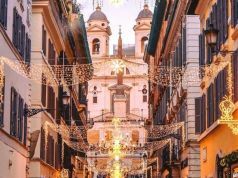 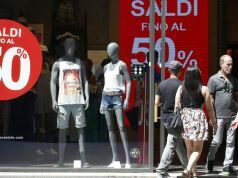 Summer sales in Rome and throughout the Lazio region begin officially on Saturday 7 July with discounted clothes, shoes and accessories on offer for the following six weeks, until 18 August. 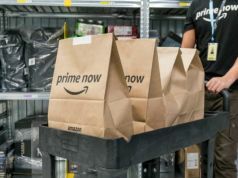 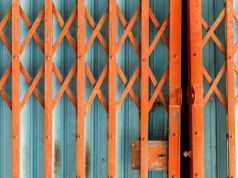 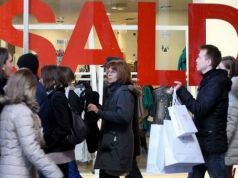 Consumer watchdog Codacons points out that shoppers should be aware of the regulations regarding sales and should check whether prices have actually been lowered. 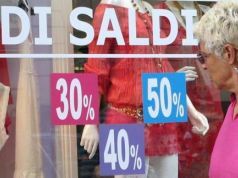 Consumers should be wary of shops advertising discounts of more than 50 per cent. 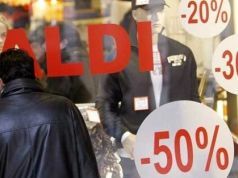 It says that only shops at the very high end of the market could afford to offer such a discount, and that if consumers suspect a scam that they should contact Codacons or the police. 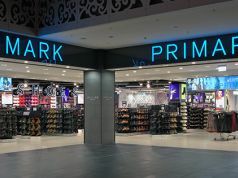 Shopkeepers are obliged to display both the full and discounted price of all items on sale; they must accept the credit cards displayed on their windows as payment during sales; unless the item is damaged shopkeepers do not have to accept returns on sale items, nor are they obliged to allow customers to try on items. 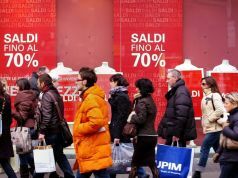 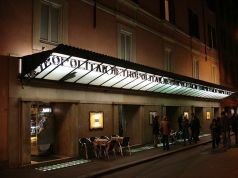 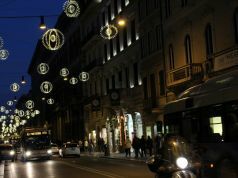 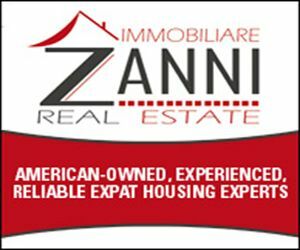 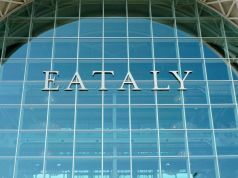 Sales in Italy are governed by regional laws, with sales in Lazio beginning on the first Saturday in January and July every year.